So why go anywhere else? 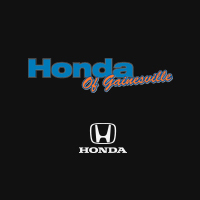 Visit Honda of Gainesville today! **$1,000 Price Protection is based on competitive advertised price for identical vehicle. Only valid up to 3 days after the sale.